Accept payments in USD, EUR, GBP, JPY, AUD, CAD & CNY** - as if you had your own local bank account! 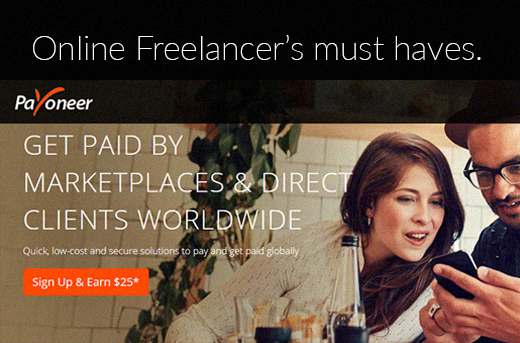 YOU GOT PAID VIA PAYONEER…NOW WHAT? ➤ Withdraw payments from your Payoneer account to your local bank account, in local currency. ➤ Pay another Payoneer customer – anywhere in the world – for FREE! ➤ Withdraw your funds at ATMs worldwide or make purchases online and in-store.